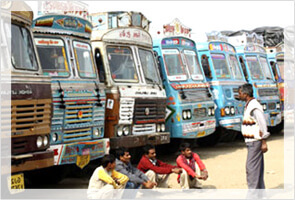 Truxapp Pvt Ltd Vehicle Ashok Leyland 1612 IL is a truck produced by Ashok Leyland in India. It is accessible in just a single CAB variation with a 4,800 mm wheelbase span.It's sponsored by motor particulars of 3,660 cc 4-Cylinder H-Series DI TCIC BS-III engine motor. The consolidated motor can deliver a most extreme energy of 120 bhp control and 415 Nm of greatest torque. Ashok Leyland 1612 offers a better than average gradeability of 21 percent. It can achieve a top speed of 89 km/h. Out of 16,200 kg GVW; the truck's payload represents 11,500 kg. 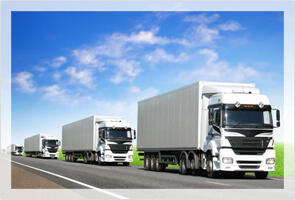 The truck is fit for transporting market loads, for example, basic need, FMCG, development material, cartons, and so on. 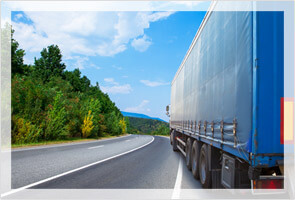 Control guiding helps the driver move the truck through restricted city streets and sharp turns. The lodge insides incorporate elements like safety belts, standard seats, instrument group and that's only the tip of the iceberg.